In this paper we identify a set of learning practices adopted by knowledge workers as they learn at work. We examine how key knowledge sharing behaviours: consuming, connecting, creating and contributing knowledge, are associated with these learning practices. Each learning practice brings together a combination of these components to form a distinct learning pathway, providing a baseline for rethinking combinations of practices for more effective learning and development in the workplace. Littlejohn, A. & Margarayn, A. (2011). Collective Learning in the Workplace: Important Knowledge Sharing Behaviours. 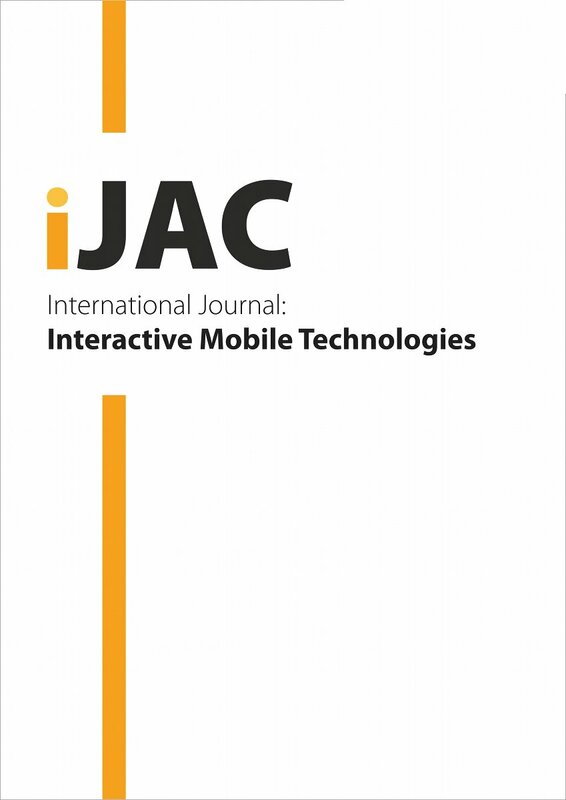 International Journal of Advanced Corporate Learning (iJAC), 4 (4), 26-31. Kassel University Press GmbH. Retrieved April 23, 2019 from https://www.learntechlib.org/p/45646/. Lundvall, B-A., Rasmussen, P., & Lorenz, E. (2008) Education in the Learning Economy: A European Perspective. Policy Futures in Education, 6(6), 681-700. Schmidt, H.G., Norman, G.R. And Boshuizen, H.P.A. (1990). A Cognitive Perspectiveon Expertise: Theory and implications, Academic Medicine, 65 (10), 611–621. Paavola, S., & Hakkarainen, K. (2005). The knowledge creation metaphor: An emergent epistemological approach to learning. Science and Education, 14(6), 535-557. Davenport, T. (2005). Thinking for a living: How to get better performance and results from knowledge workers. Harvard Business School Press: Boston.